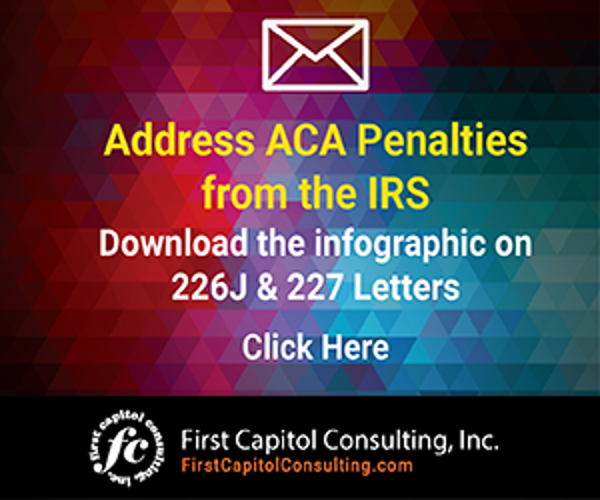 Your organization has received a Letter 226J tax notice because the IRS says it did not comply with the Affordable Care Act (ACA) on the basis of its ACA information filing with the IRS for the 2015 or 2016 tax years. Your organization has taken the appropriate steps to provide a response to the IRS in hopes of reducing or eliminating the assessed Employer Shared Responsibility Payment (ESRP) that was proposed in the notice, as required under the ACA’s Employer Mandate. Now meet IRS Letter 227, a series of five different letters that the IRS is using to acknowledge responses to Letter 226J. These different versions of Letter 227 describe further actions that an organization may need to take to address its proposed ESRP. Letter 227J: This notice acknowledges receipt of the signed agreement Form 14764, ESRP Response, and that the ESRP will be assessed. Whether you like this notice depends on the result, of course. After issuance of this letter and the ESRP has been paid, the case will be closed. No response is required. Letter 227K: This is an excellent notice to receive. It means your case has been resolved to your organization’s satisfaction. Essentially, Letter 227K acknowledges that the information in the Letter 226J response was accepted and the IRS inquiry has closed. Your organization does not owe an ESRP. Letter 227L: While not as thrilling as receiving Letter 227K, receiving this version of Letter 227 is very positive. It is sent when the IRS agrees with the information your organization provided in response to Letter 226J making the case for a reduced ESRP. The organization still needs to make a payment, but for an amount the organization cannot defend, but smaller than the originally proposed amount. Letter 227M: This version is not so great to receive. That’s the version in which the IRS disagrees with your organization’s Letter 226J response and simply reiterates its original proposed penalty. Letter 227N: This notice acknowledges the decision reached in Appeals and shows the ESRP based on the Appeals review. Whether you like this notice depends on the decision, of course. After issuance of this letter, the case will be closed after the ESRP has been paid. No response is required. If after reviewing Letter 227M, your organization still disagrees with the IRS, consider requesting a pre-assessment conference with the IRS Office of Appeals. You can do this by following the instructions for requesting a conference provided in Letter 227 and in Publication 5, Your Appeal Rights and How To Prepare a Protest if You Don’t Agree. Request the conference in writing by the response date shown on Letter 227. This usually will be 30 days from the date of the letter. 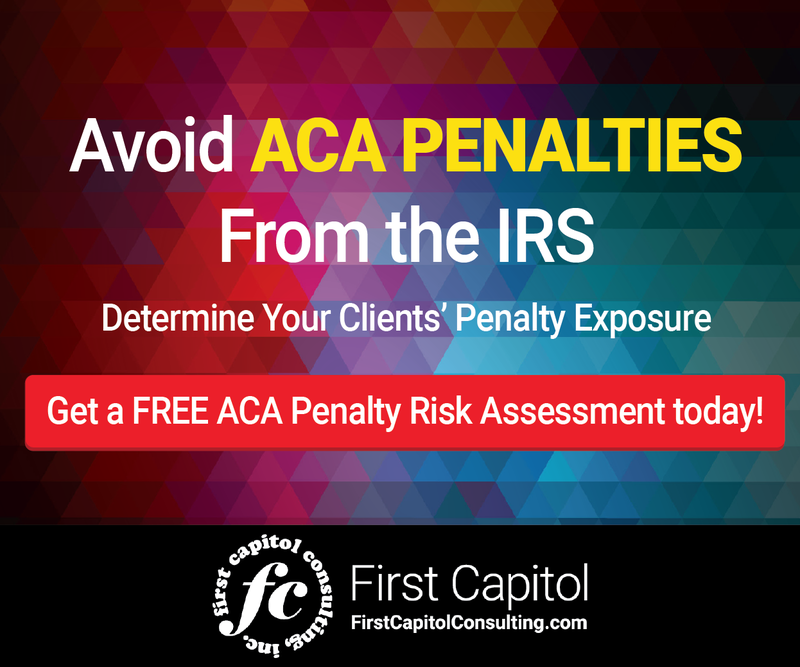 It’s important that your organization respond in a timely fashion to IRS notices. Not responding to either Letter 226J or certain Letter 227 will prompt the IRS to formally assess the amount of the proposed ESRP and issue your organization a notice and demand for payment, Notice CP 226J. That’s a notice that you do not want to receive. If an organization has responded to IRS Letter 226J, it will soon become familiar with IRS Letter 227. This is the IRS’s response that tells your organization whether or not the case made to eliminate or reduce an assessed ACA penalty has been accepted.